The Council will also consider an ordinance governing food vending trucks in the town. That ordinance, along with the town’s fireworks ordinance will be considered at the November meeting. 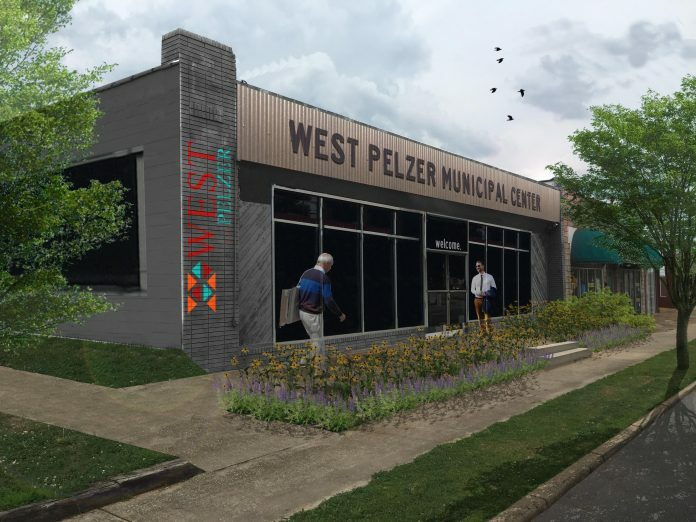 Sanders also stated that on Thursday, Oct.19 the town councils of Pelzer and West Pelzer will meet jointly to consider the benefits and consequences of selling their sewer lines to ReWa. Sanders said he will be making a presentation which he says will result in significant savings on the water bills of both town’s citizens. Sanders, who has been working with ReWa and their accountants and lawyers to prepare for this action, said the two towns would have to sign a memorandum of understanding (MOU) to enter into the agreement. 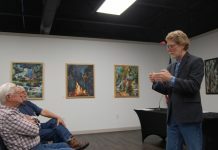 The meeting is scheduled for 7 p.m. Thursday night at the community building.